Looking for more information? See below for selected resources for organisations looking to improve their energy management. 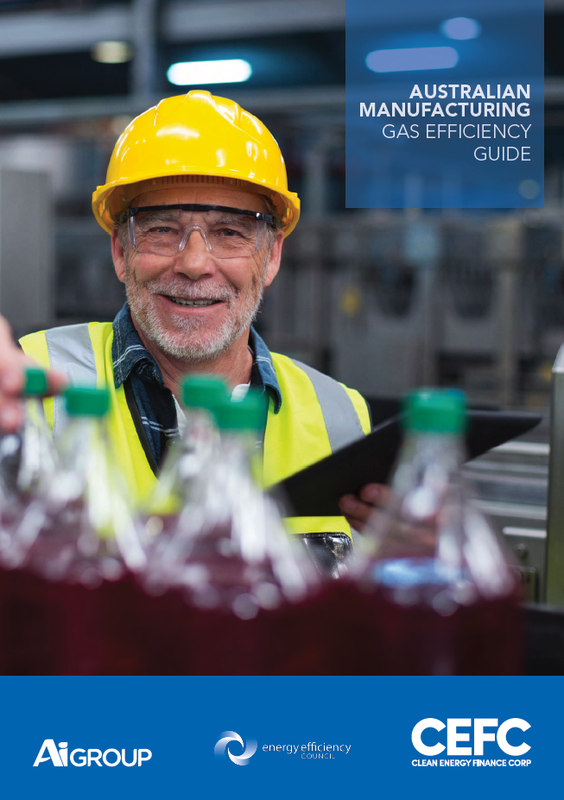 The Quick Reference Guide to Energy Auditing is a handy reference for organisations that are procuring an energy audit. In 2014 Standards Australia released an updated series of standards for energy audits that are more rigorous, outcomes-based, and designed to ensure clients have actionable energy savings measures at the end of an audit. How to determine the right type of audit for your site. The Quick Reference Guide is a joint initiative of the EEC and the Office of Environment and Heritage.